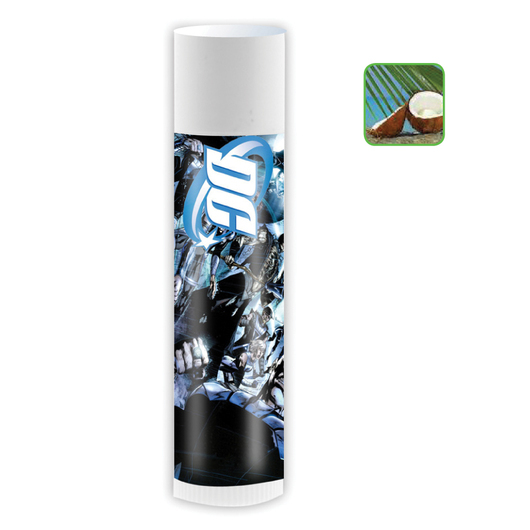 A coconut flavoured lip balm that you will love. Experience that feeling of relaxing on a sunny tropical beach with some of these coconut flavoured lip balms. 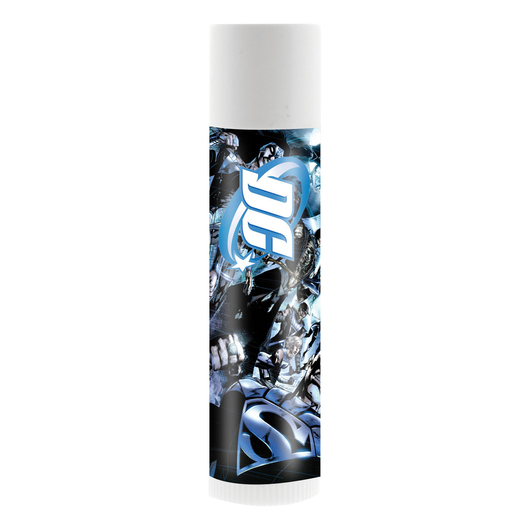 Comes in 4.25 gram tubes and can be digitally labelled in full colour that is placed directly onto the tube to allow your logo to shine. 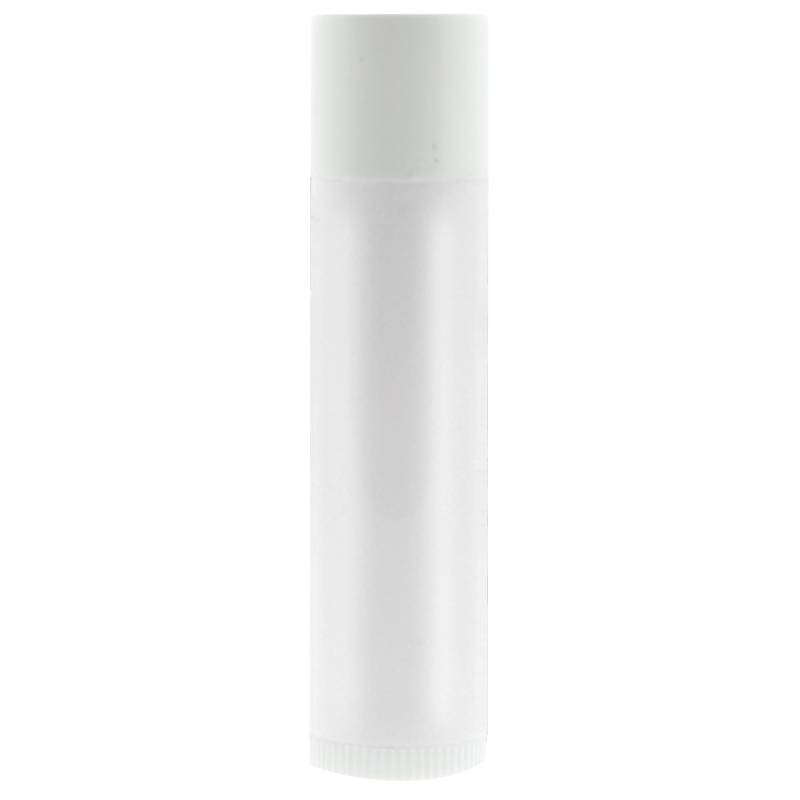 They are an excellent measure to healing and preventing dry, chapped sun and wind burned lips.